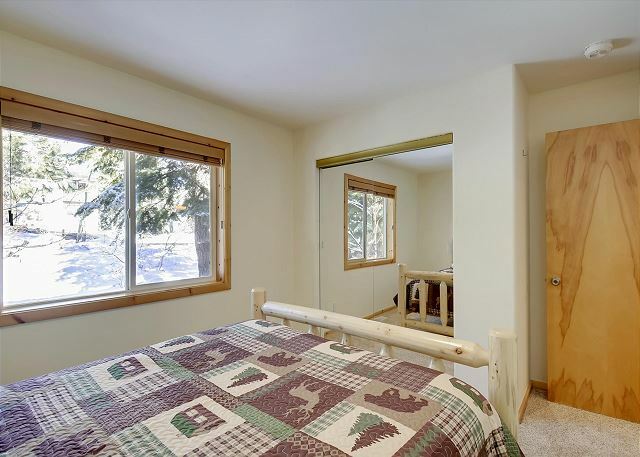 2 Queens and a great adjustable King sized bed in Master! 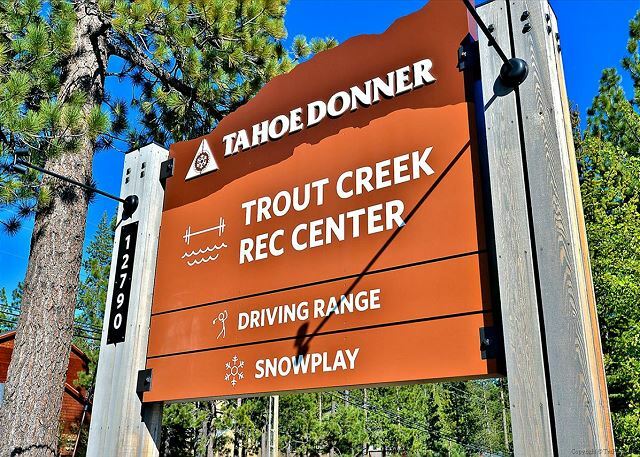 Home comes with all Tahoe Donner Amenities. 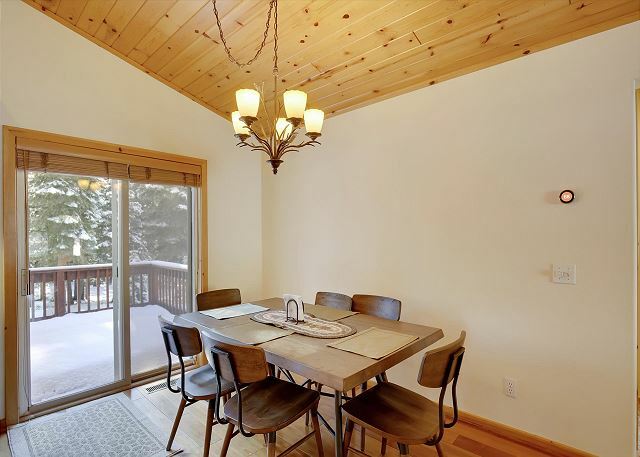 Home is close to many ski resorts. 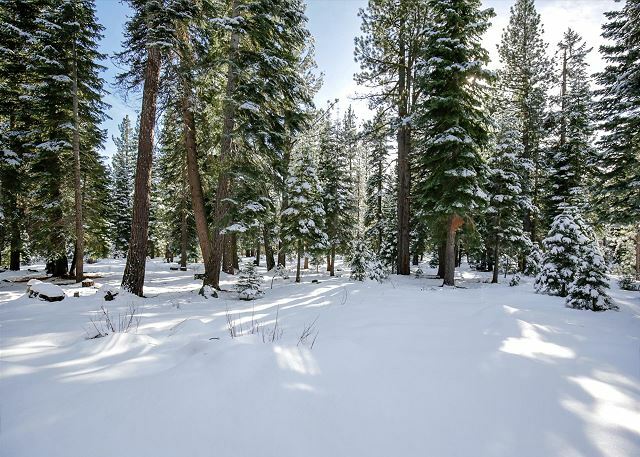 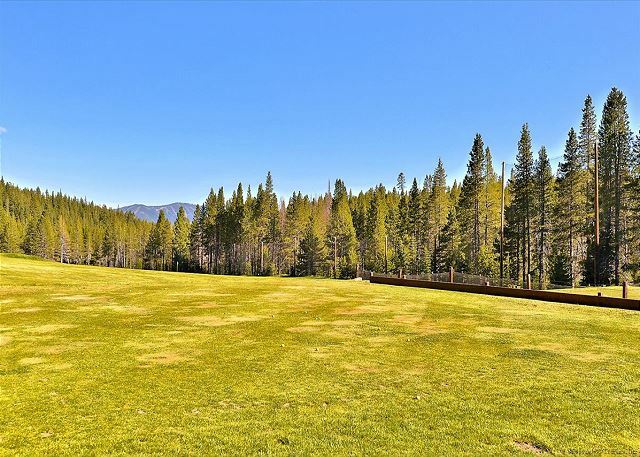 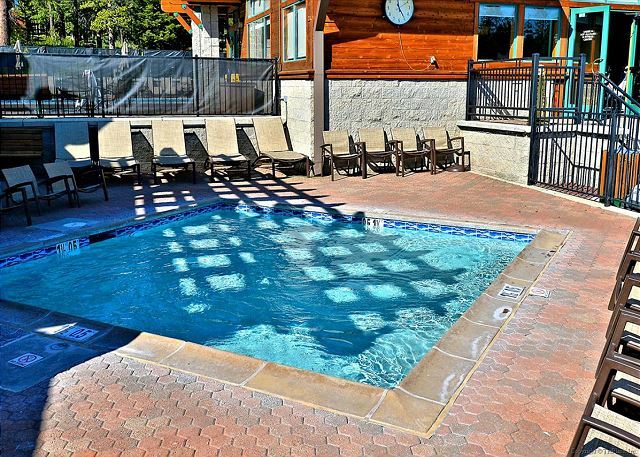 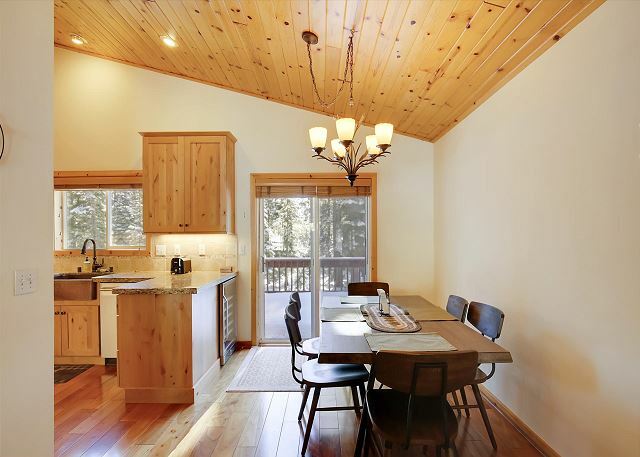 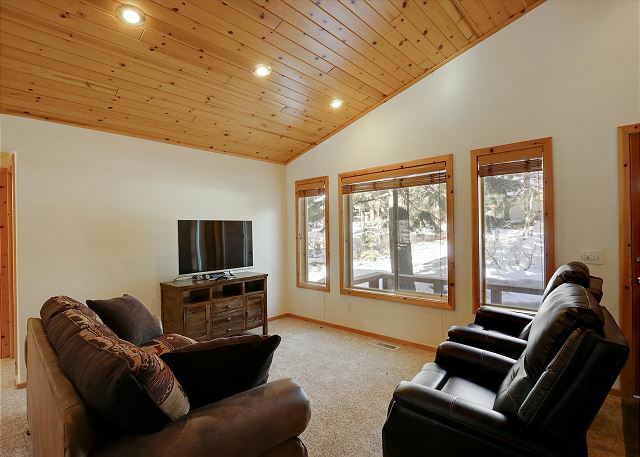 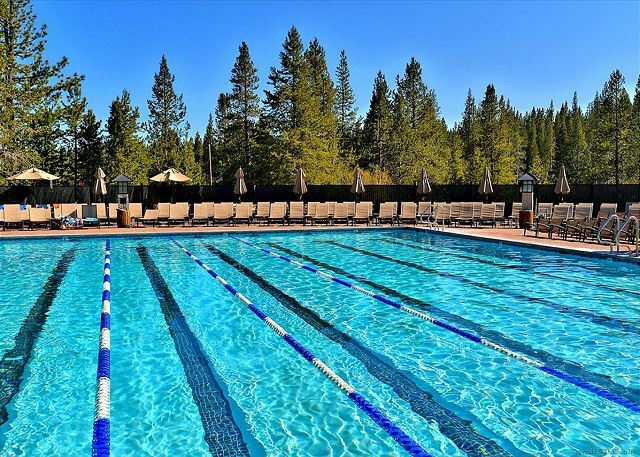 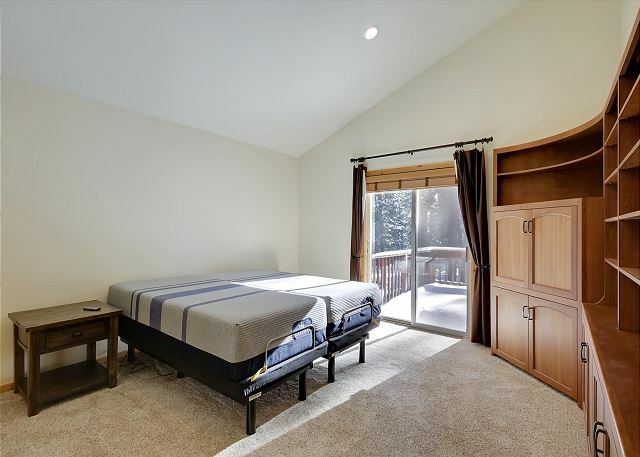 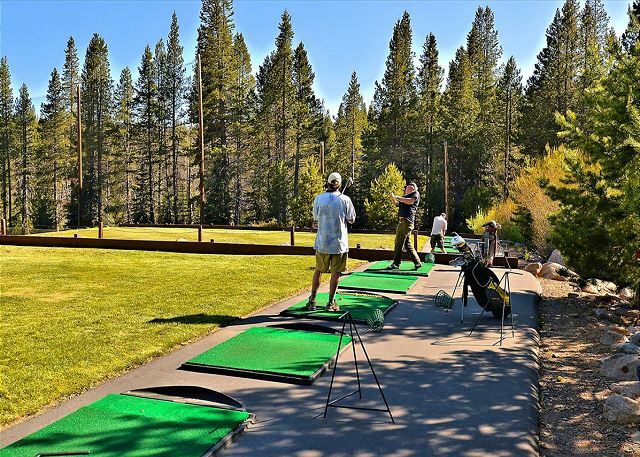 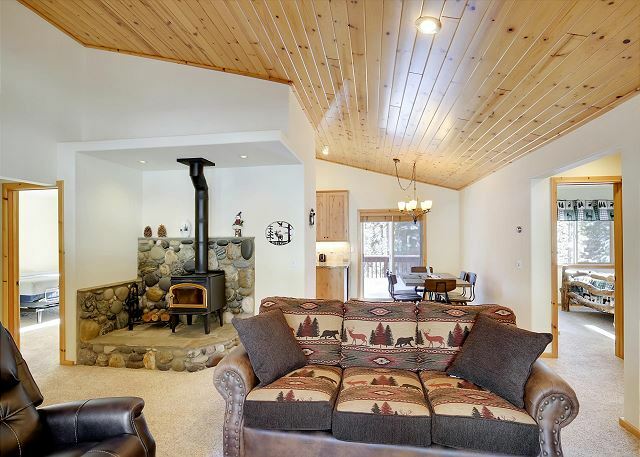 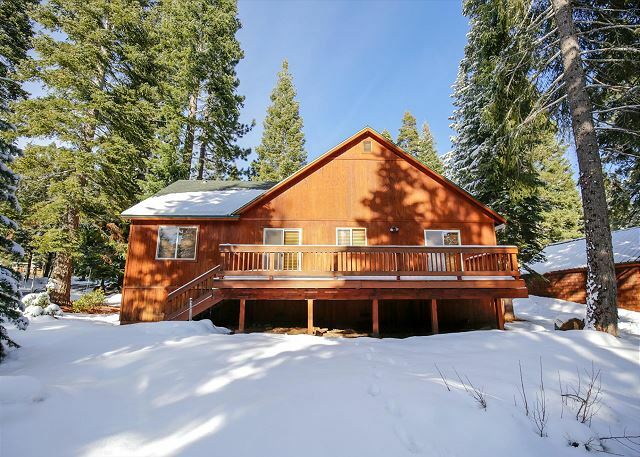 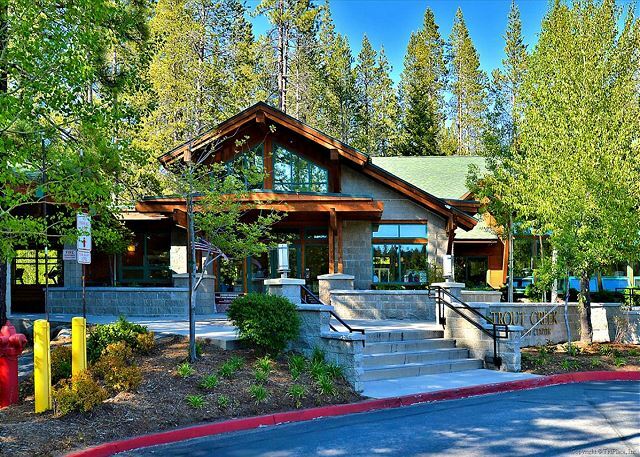 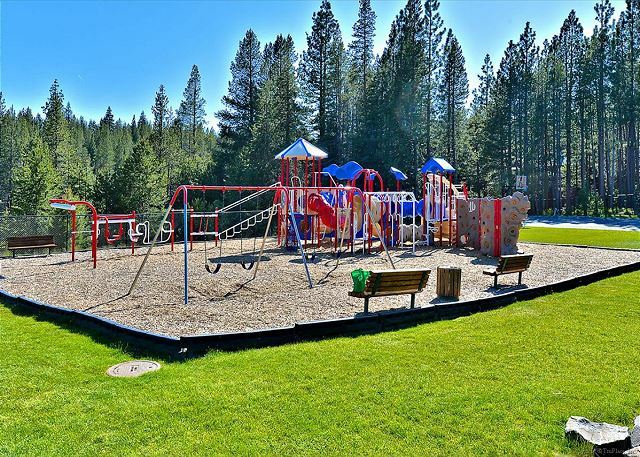 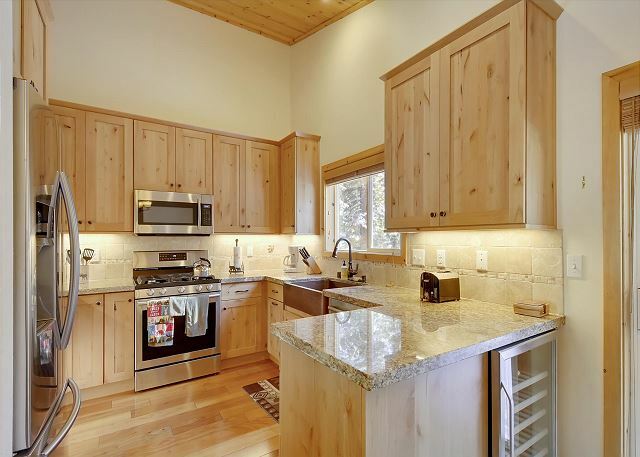 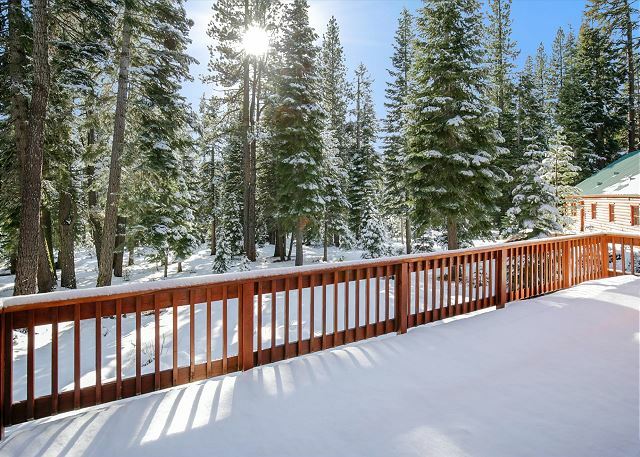 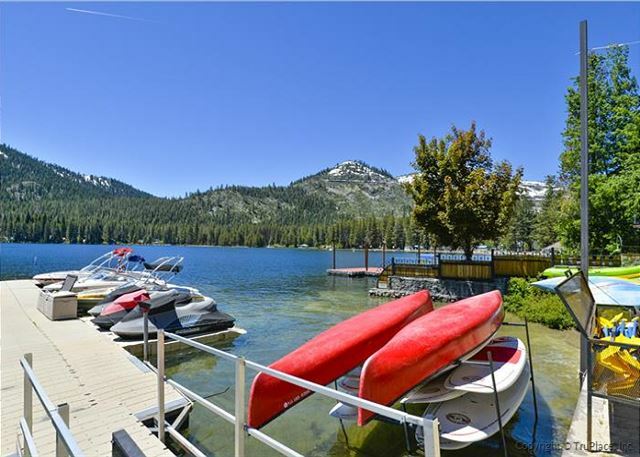 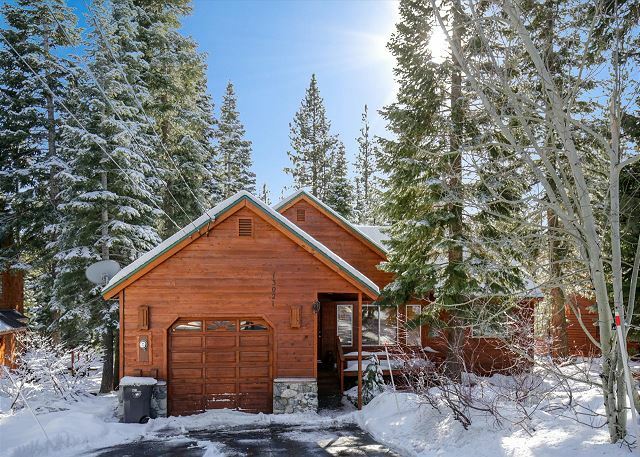 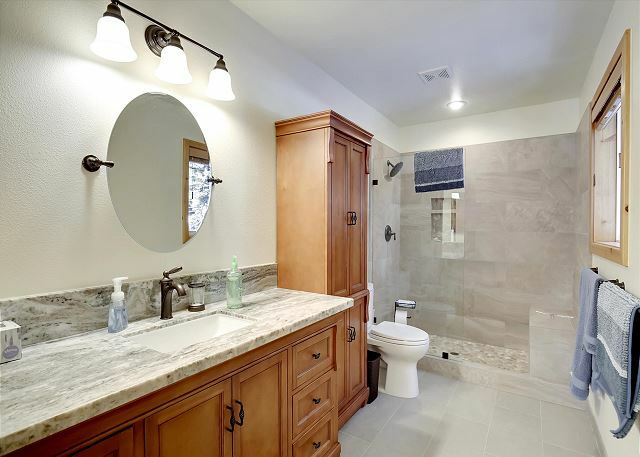 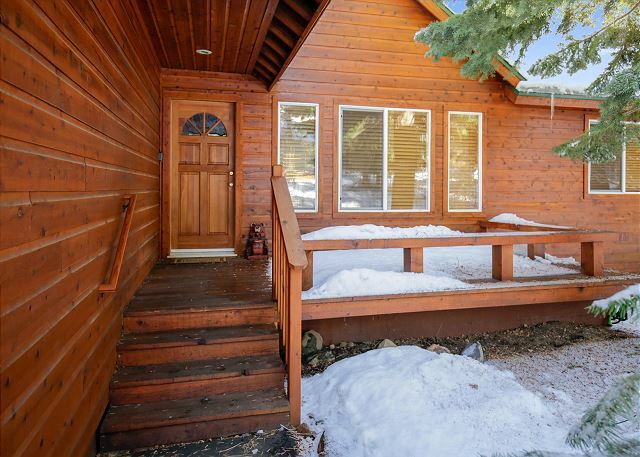 Fifteen minutes to downtown Truckee and 30 minutes to magnificent Lake Tahoe!